PIzza is always a favorite for lots of kiddos! Try this variation for a healthier version. Let them participate by adding their favorite toppings! YUM! Who doesn't love pizza?! 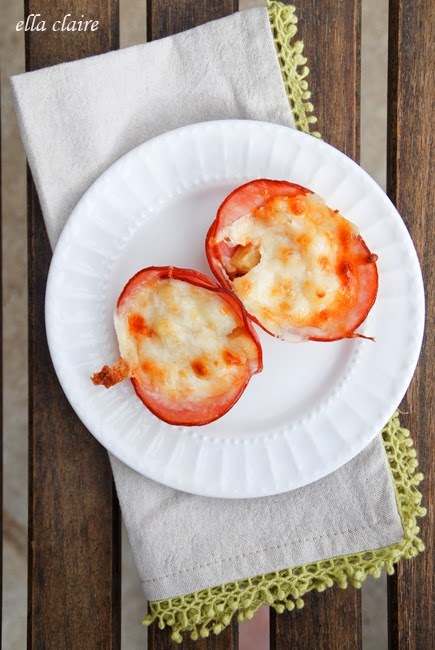 Here is a healthy version your kids are sure to love! Snacks can be fun, exciting AND healthy! Kids will love this yummy dinner!